Latest update with most important vacancy now filled. 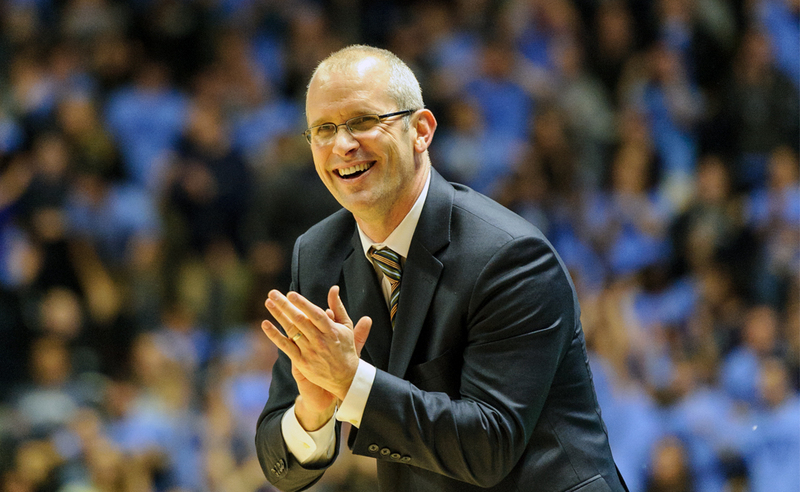 This contradicts earlier report that Dan Hurley is close to accepting UConn position. 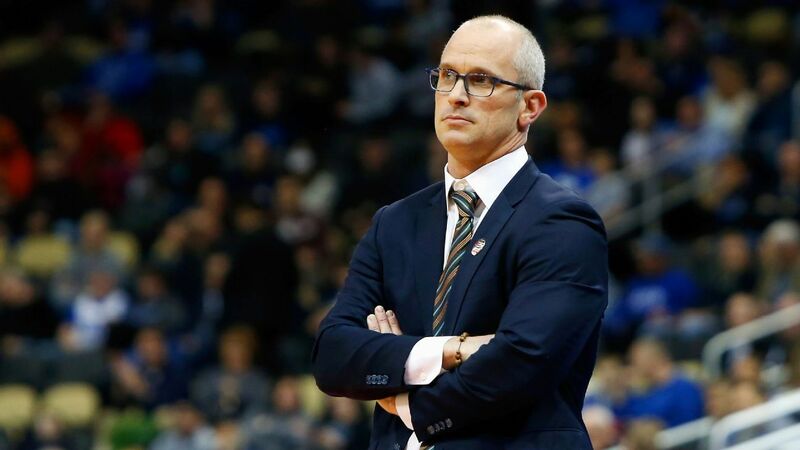 Rhode Island coach Dan Hurley has emerged as the top target by both UConn and Pittsburgh, but he is "not close" to deciding whether he'll leave the Rams, sources tell ESPN. 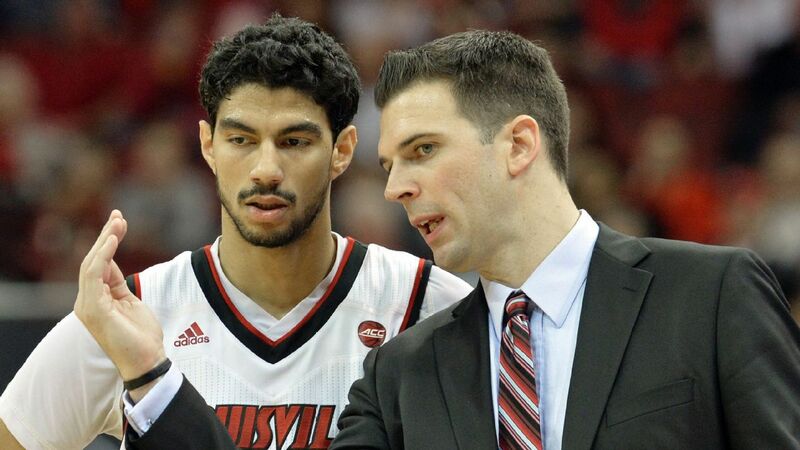 David Padgett will not be back as Louisville's basketball coach after serving as interim since Rick Pitino was fired. 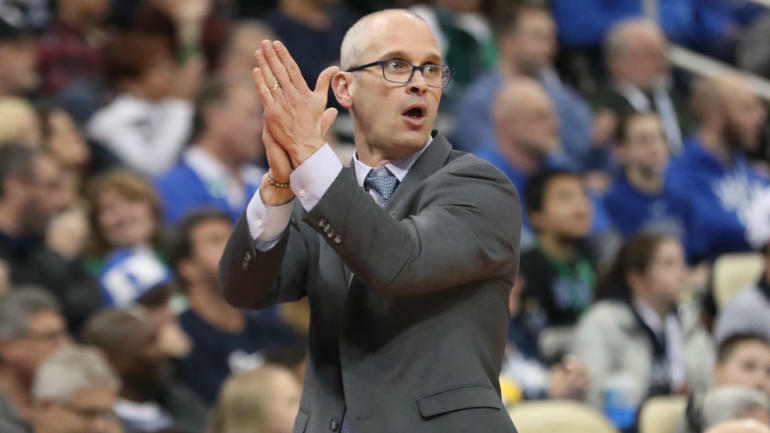 Dan Hurley, who guided Rhode Island to the NCAA tournament in each of the past two years, is the new men's basketball coach at UConn. He received a six-year deal. Medved was at Drake for 1 year, after spending 4 at Furman. Now off to Colorado State. FAU hires Florida assistant Dusty May. 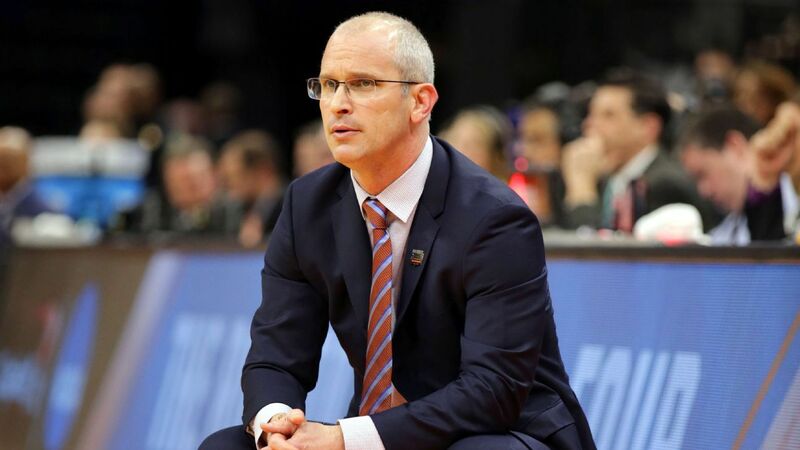 Has spent past seven years on the staffs of Michael White - the first four at Louisiana Tech and the most recent three with the Gators. 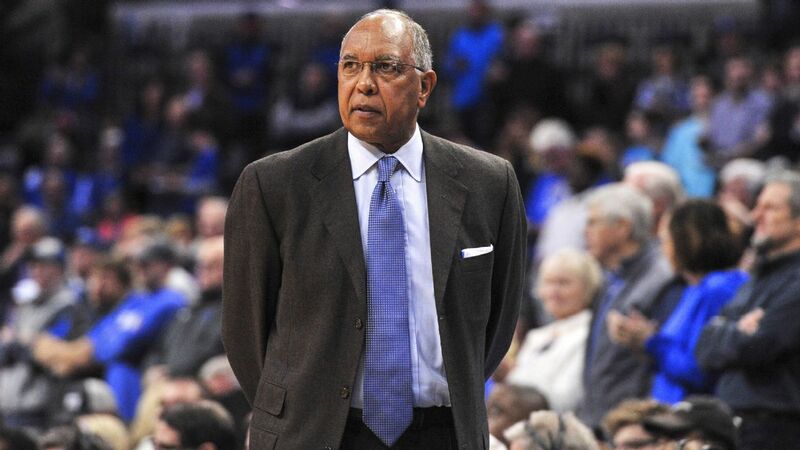 Middle Tennessee State will hire UNC Asheville’s Nick McDevitt to replace Kermit Davis, sources told ESPN. Deal is for 6 years. It will be interesting to see how that plays out. He has never been outside the Asheville bubble (player and coach). 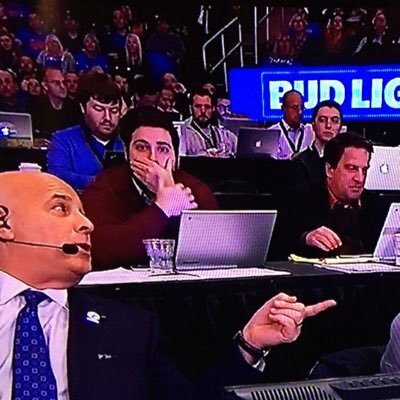 Is this going to be yet another year when the entire college basketball universe misses it and nobody hires LaVelle Motion? Don’t they know he knows Oprah? Perhaps McDevitt will have better luck retaining his best players in Murfreesboro than he did in Asheville. 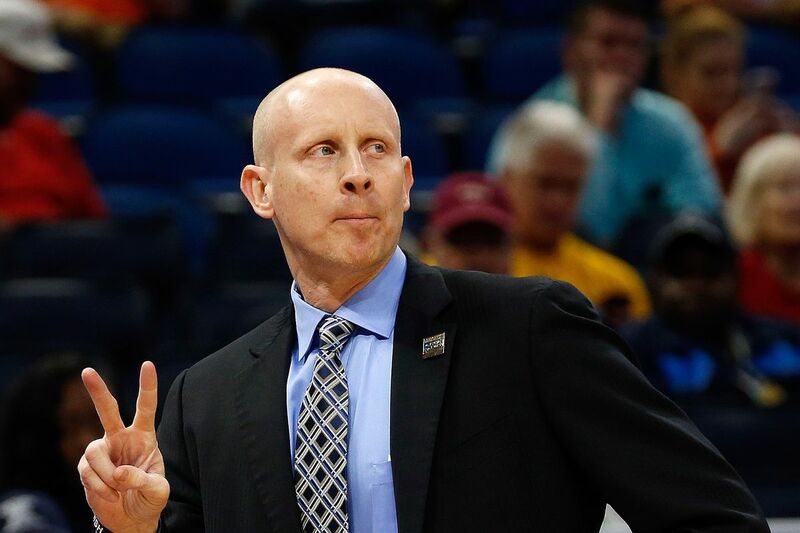 After UNC-Asheville’s appearance in the NCAA tournament in 2016, Dwayne Sutton and Dylan Smith transferred to Louisville and Arizona, respectively. McDevitt also lost players to LSU (Keith Hornsby, who transferred in 2013) and Marquette (Andrew Rowsey, who transferred in 2015) during his time as head coach. Interesting turn of events in the Louisville opening as the Cardinals seek to interview UofL alum and current Kentucky assistant Kenny Payne. Gotta be a reason he can’t land a gig. 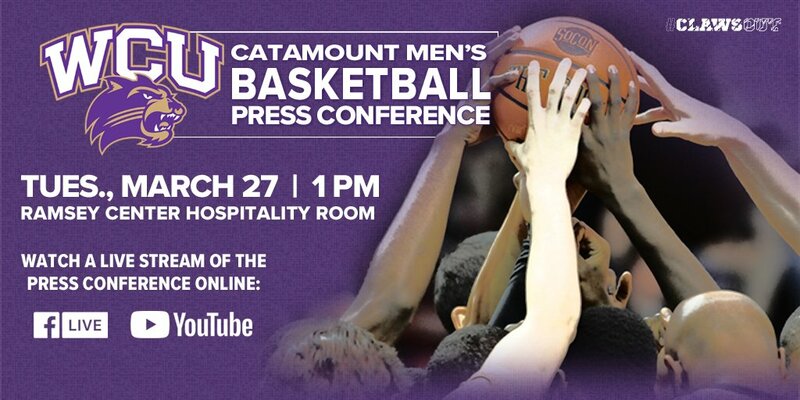 Jeff Goodman reporting that Winthrop AHC Mark Prosser expected to be hired by Western Carolina.